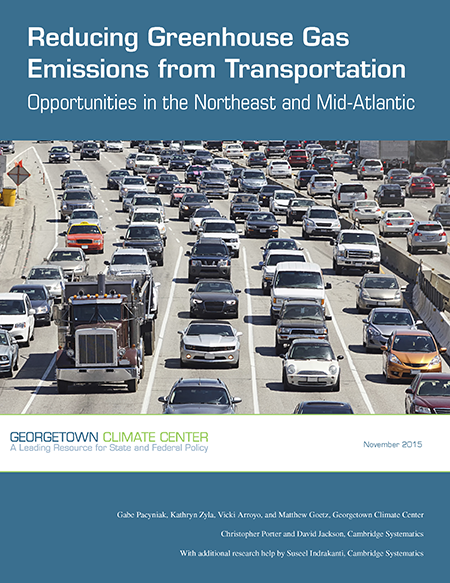 On November 24 the Georgetown Climate Center (GCC) released a report prepared by the GCC with Cambridge Systematics regarding opportunities for reducing greenhouse gas emissions from the transportation sector in the northeast and mid-Atlantic. The report, “Reducing Greenhouse Gas Emissions from Transportation: Opportunities in the Northeast and Mid-Atlantic,” analyzes policies and resulting benefits and costs for the 11 northeast and mid-Atlantic states and the District of Columbia that participate in GCC’s Transportation and Climate Initiative (TCI). The Transportation and Climate Initiative is a collaboration of 12 Northeast and Mid-Atlantic jurisdictions that seek to develop the clean energy economy and reduce greenhouse gas emissions in the transportation sector. 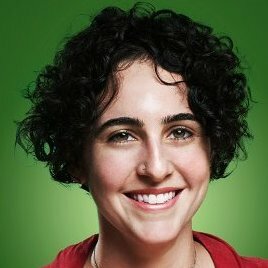 The report highlights benefits of significant reductions in greenhouse gas emissions from the transportation sector through a variety of policy mechanisms, including but not limited to electrification of the vehicle fleet, reducing travel demand, reducing the carbon content of fuels, and increasing the efficiency of vehicles. Over the past five years, the Bloustein School has provided a variety of support to the Georgetown Climate Center as a facilitator of the Transportation and Climate Initiative. 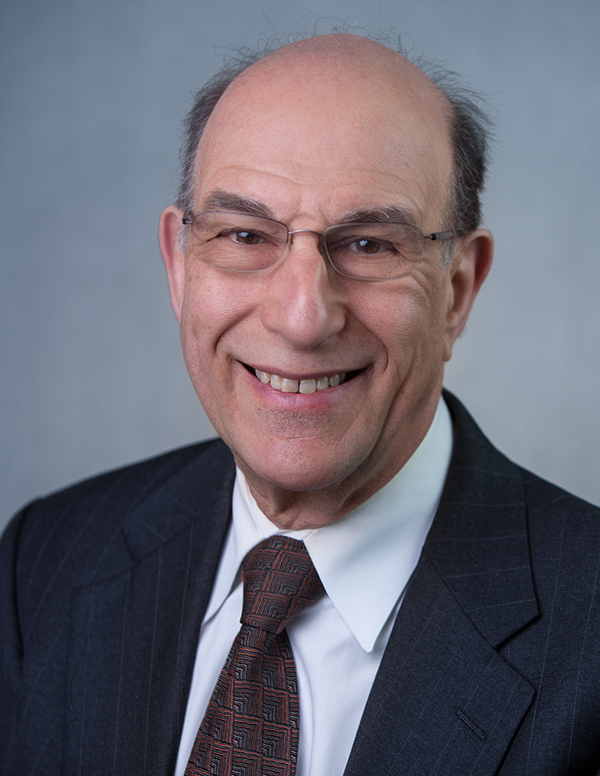 Robert Noland, professor and director of VTC, conducted a peer review of the Cambridge Systematics analysis and modeling underlying the recently released Georgetown report. 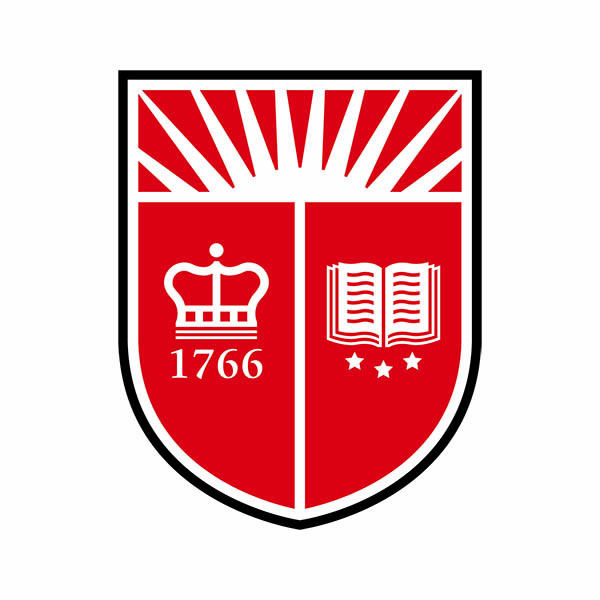 The Bloustein School will continue to work with the Georgetown Climate Center to support its innovative work in support of the TCI. For additional information and to download the report, see the Georgetown Climate Center press release.